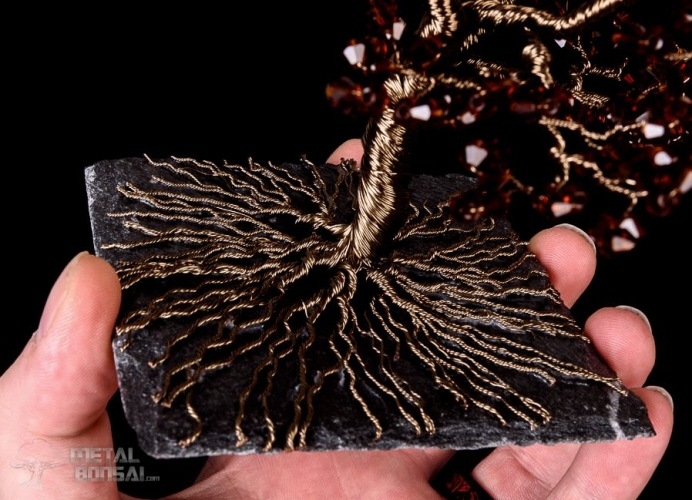 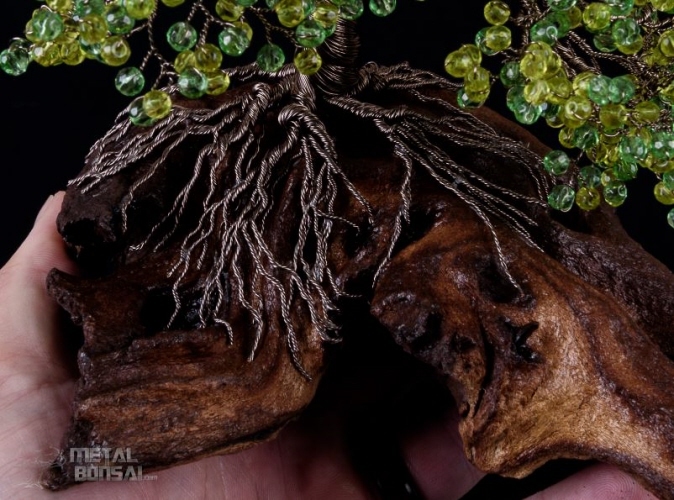 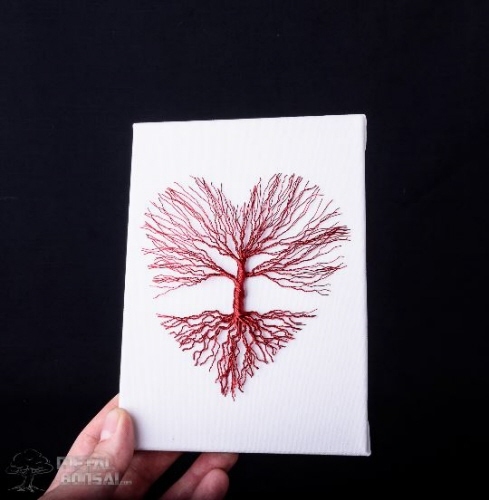 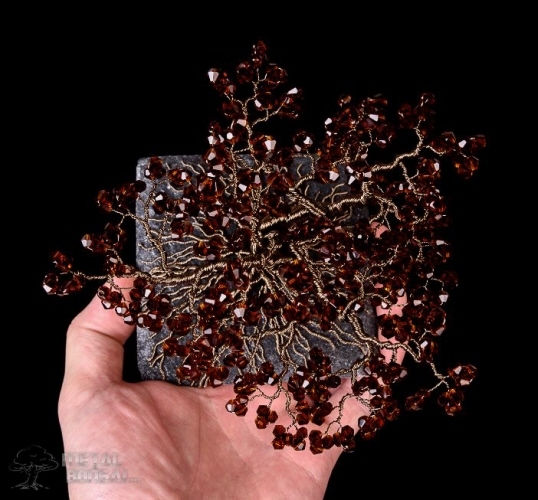 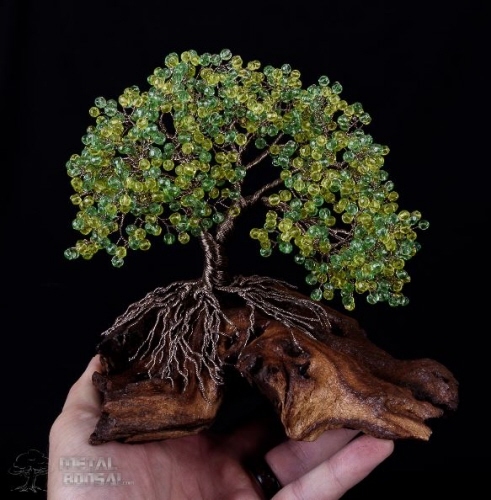 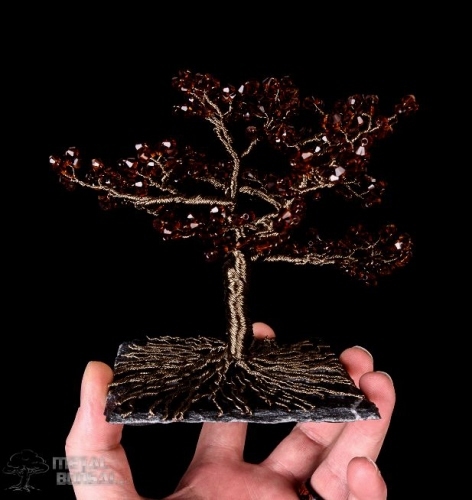 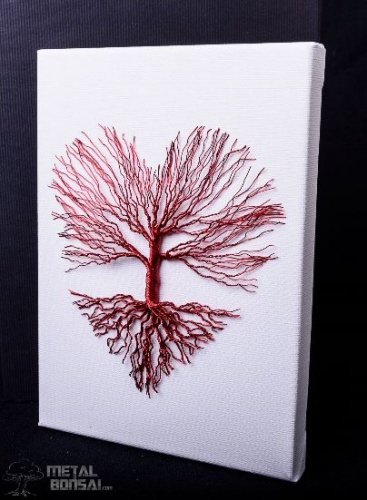 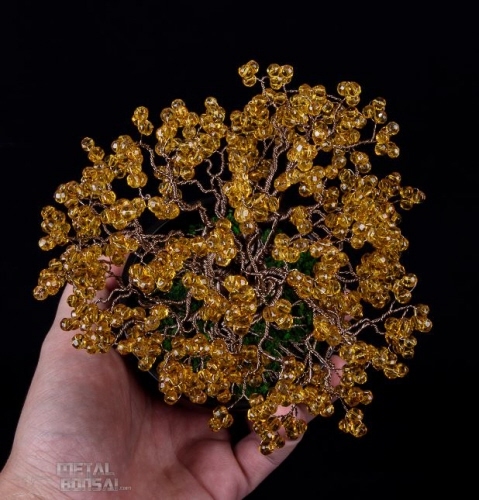 Created from hundreds of strands of wire which run from root to branch tip/ foliage cluster, the trees support themselves and no glue is used. 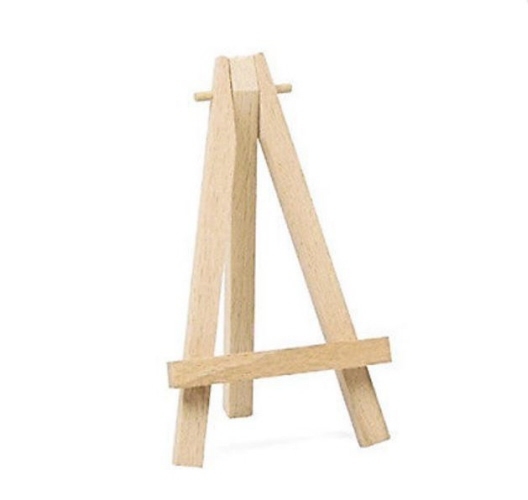 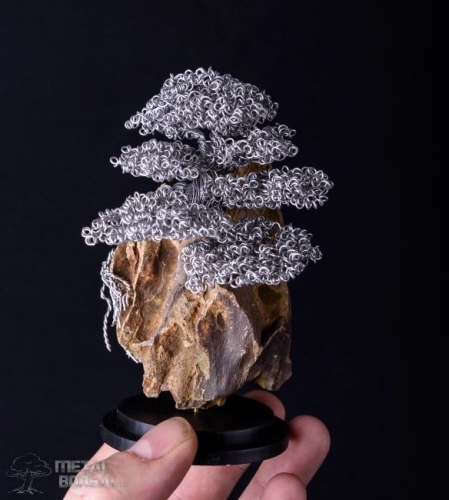 Each tree sculpture is unique, just like the real thing! 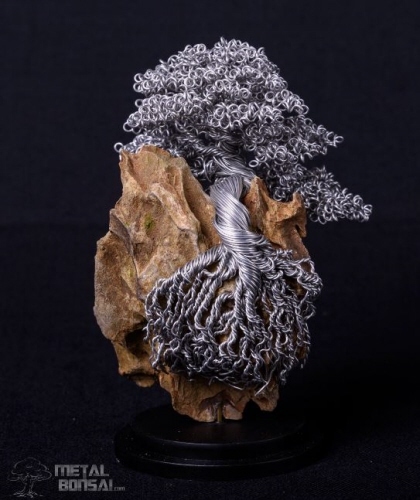 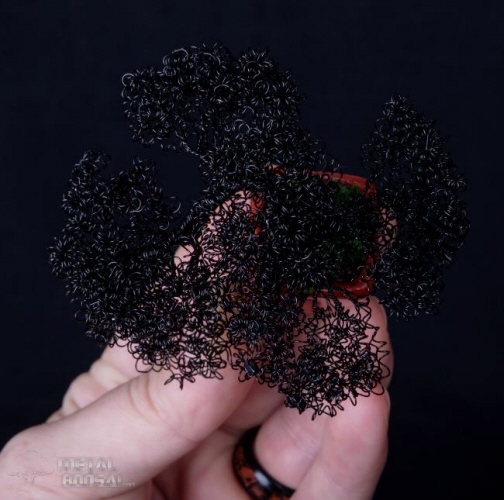 This all started when I was at a meal and fiddling with a muselet from a champagne bottle (the wire which holds the cap on) Without thinking I began to bend the wire and tried to make a tree out of it. 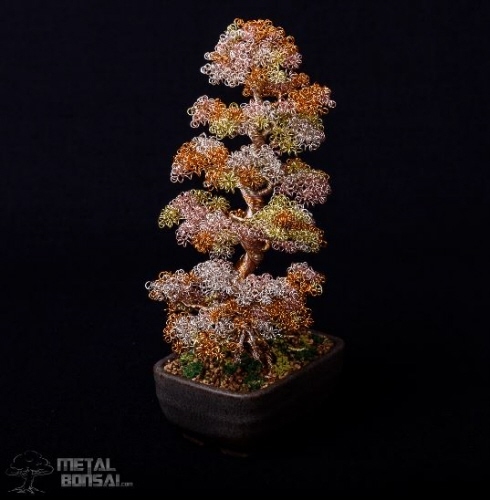 Having been interested in bonsai I took the cap and used it as a pot for the tree. 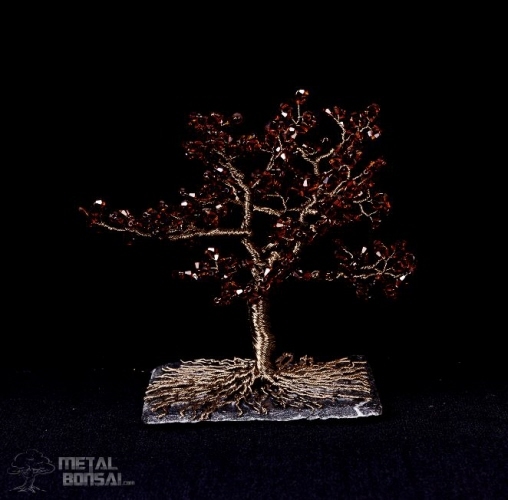 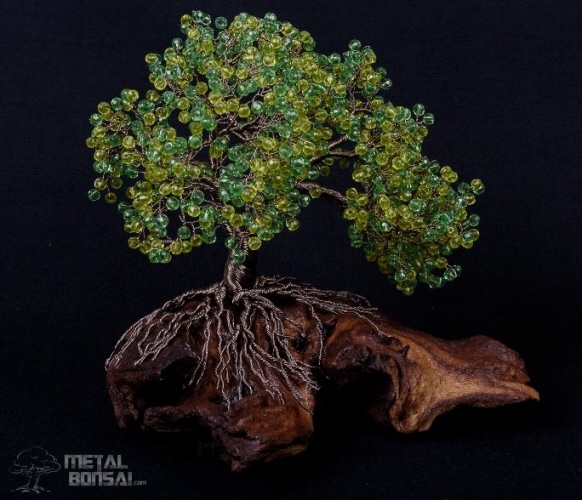 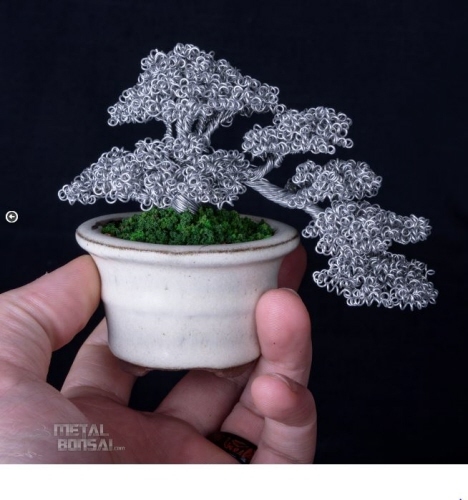 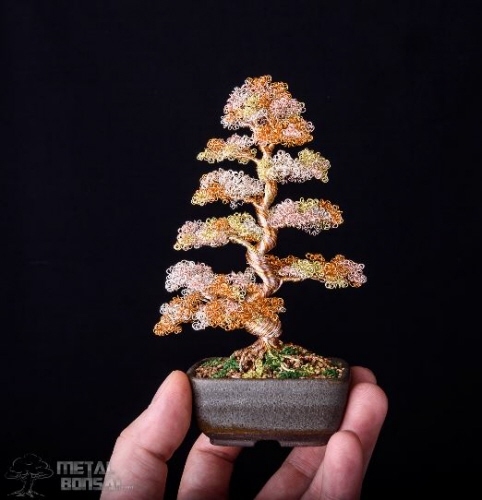 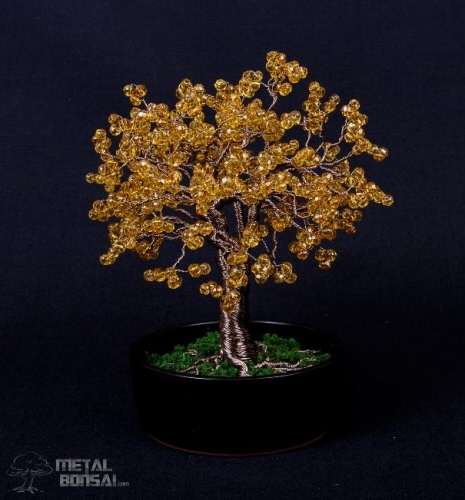 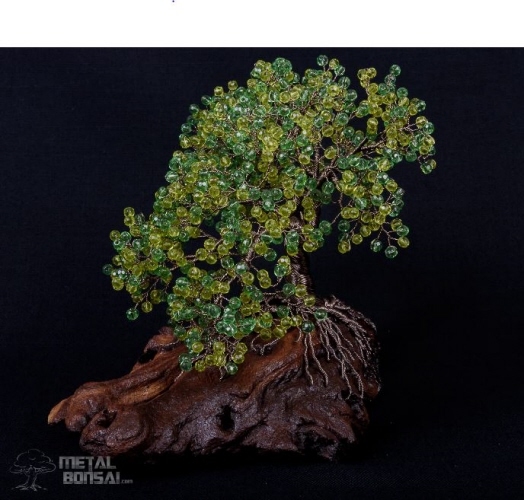 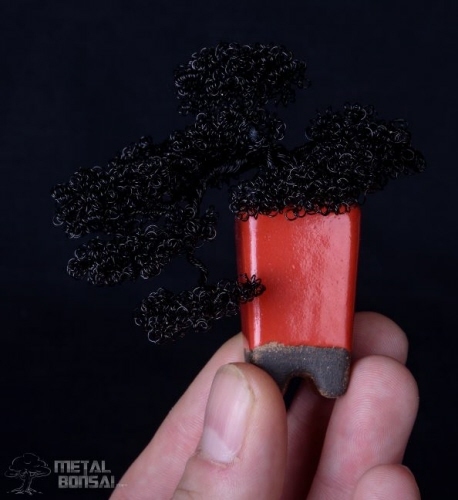 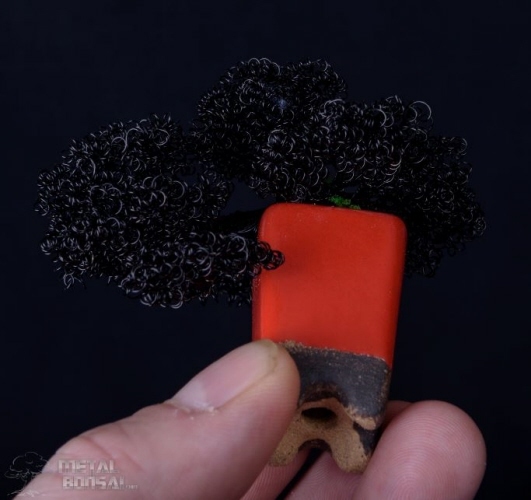 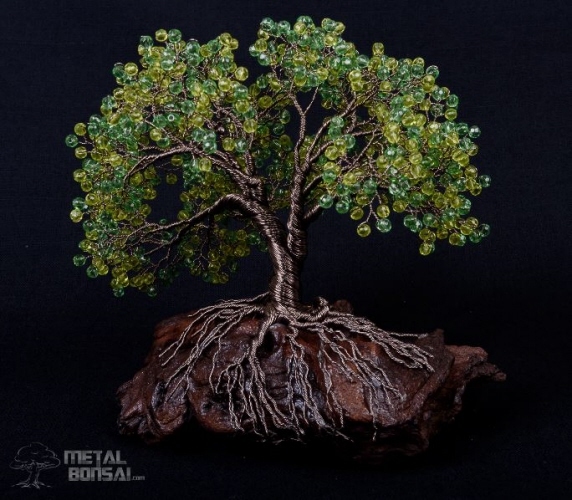 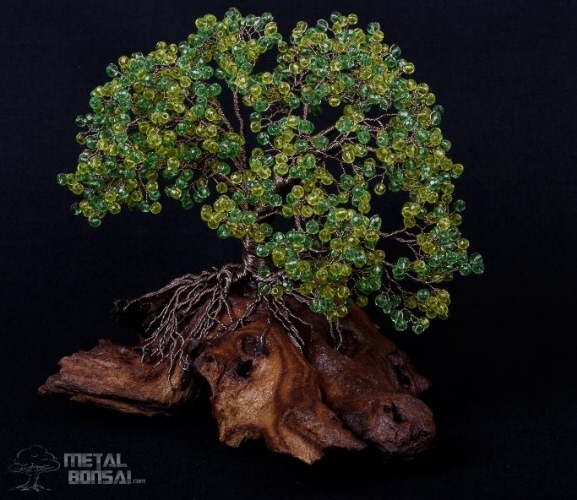 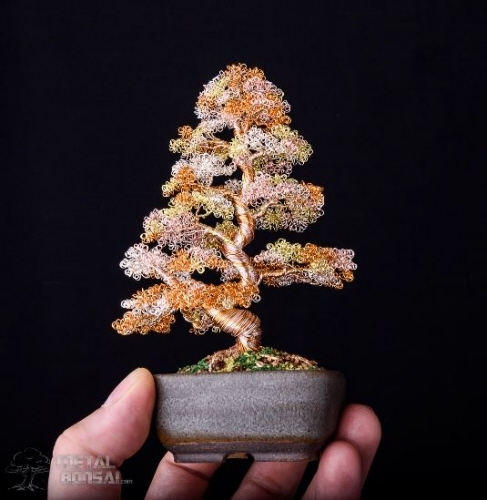 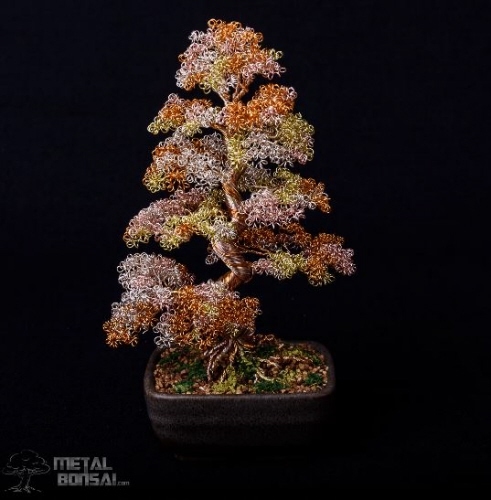 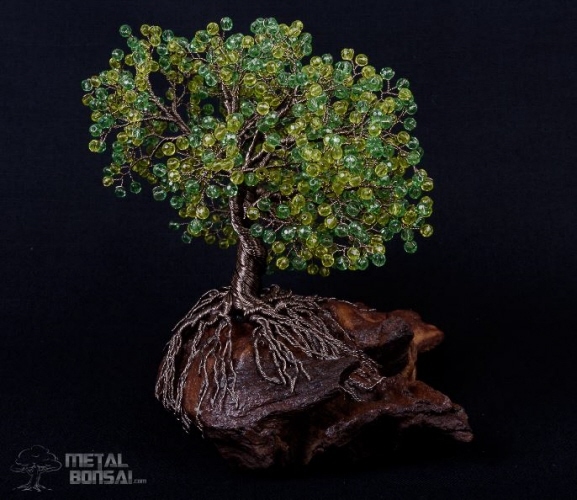 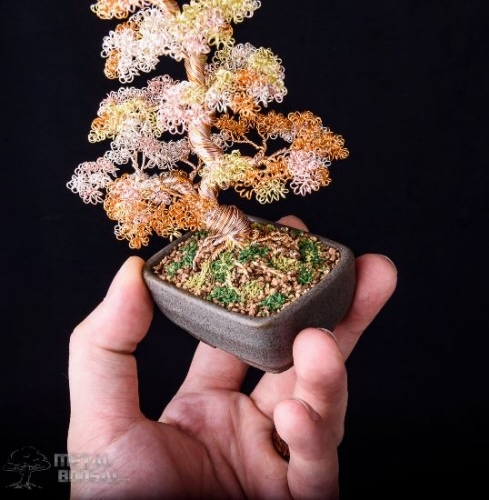 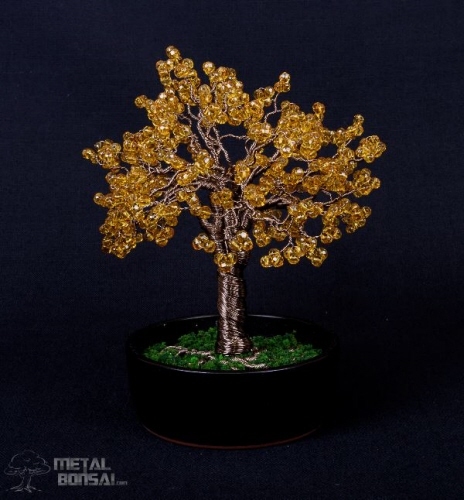 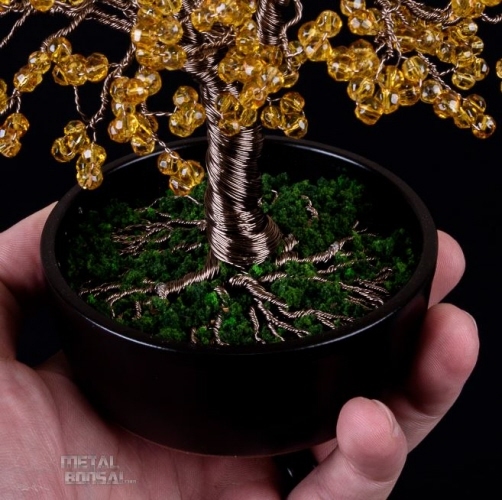 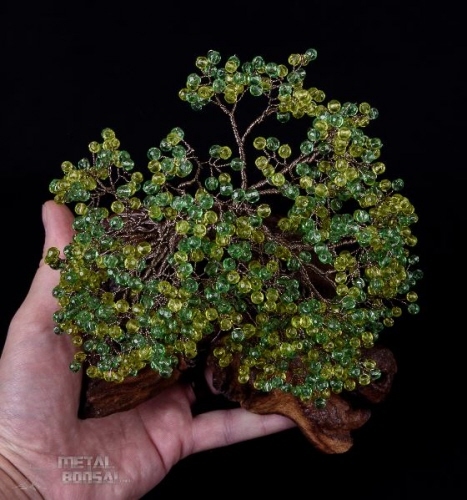 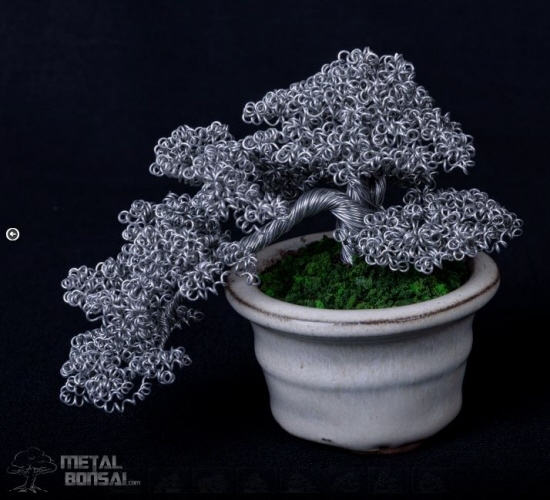 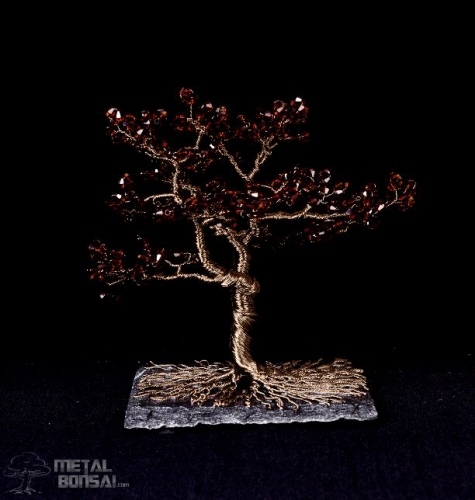 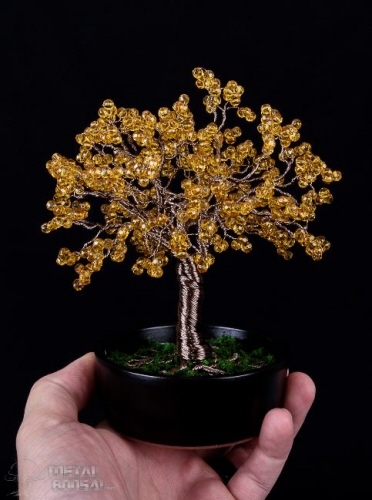 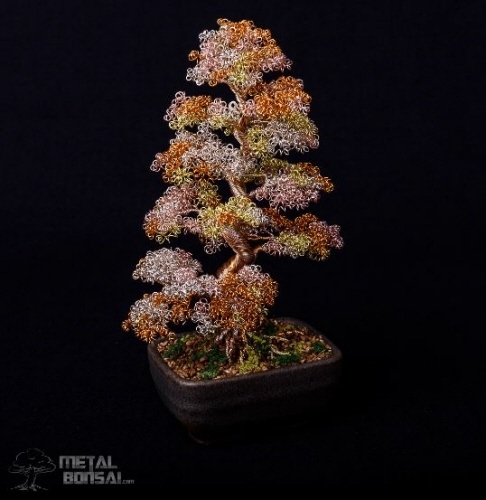 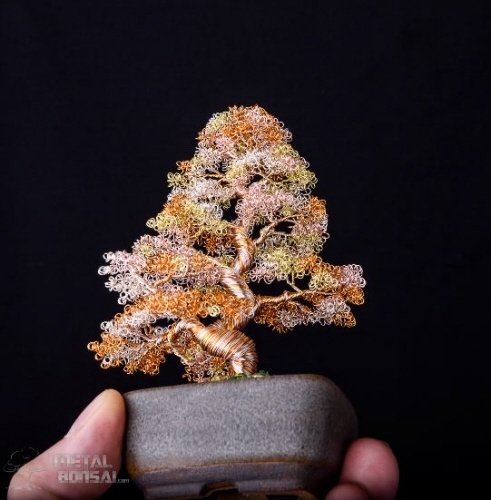 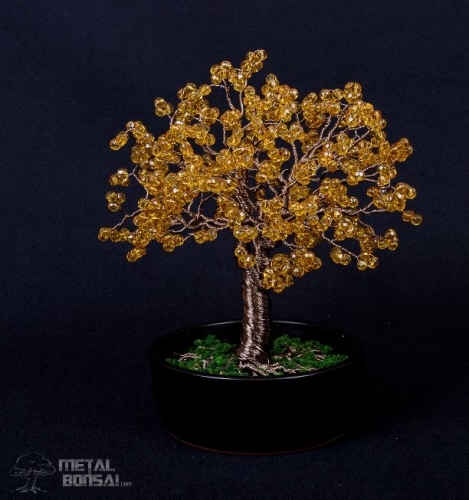 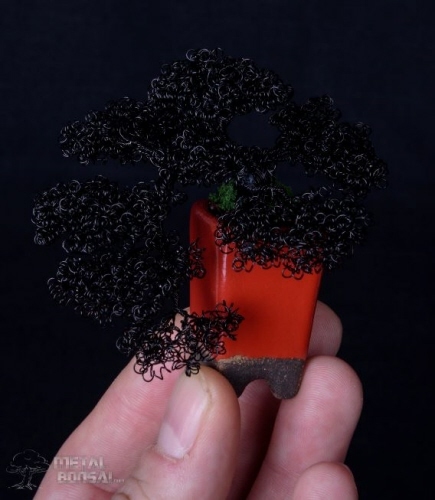 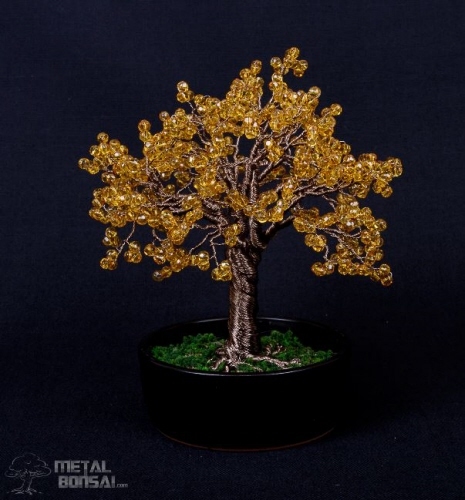 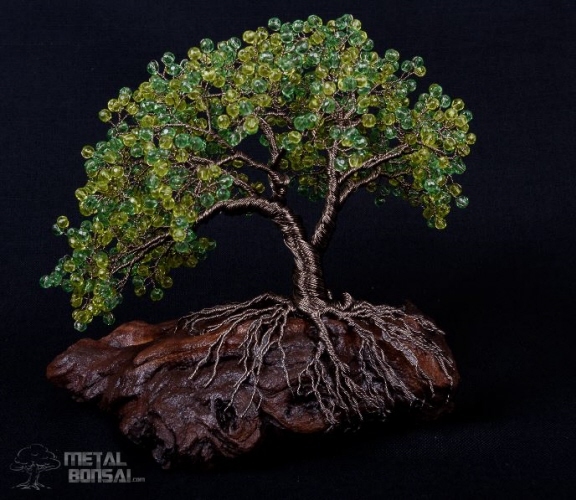 At the time little did I know it would lead to the creation of metal bonsai trees you see here on this website. 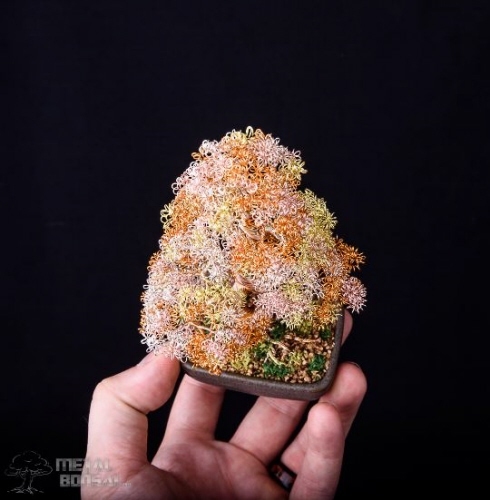 I wish I had kept it also to compare. 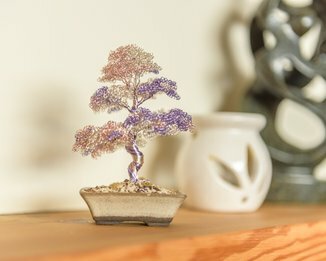 How do you actually make the trees? 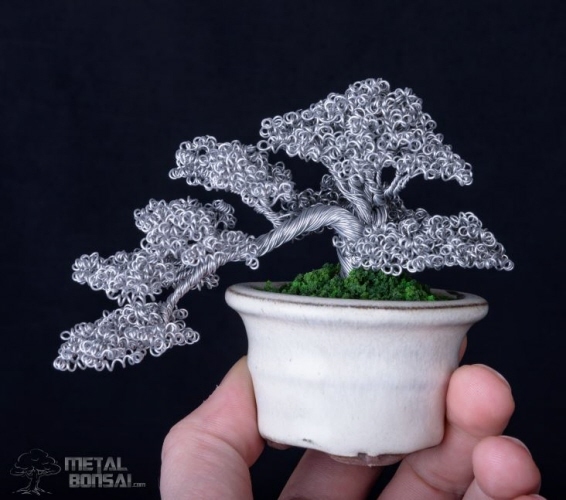 All the trees regardless of metal type are made from lengths of strands of wire, sometimes over 150 meters is used on a single tree. 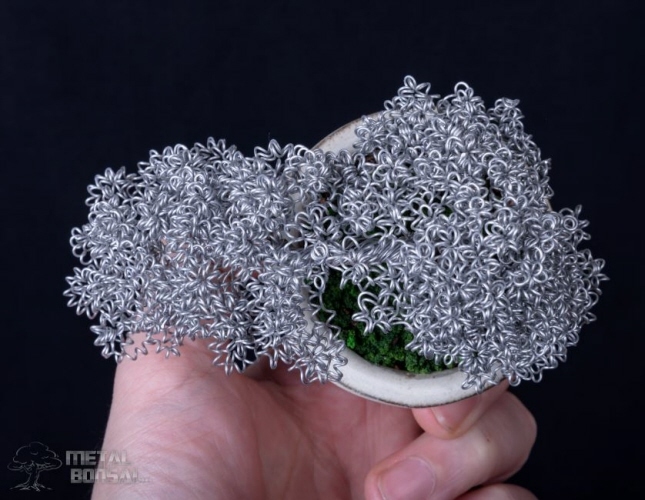 I twist and bend these strands into the shape of the tree, create the foliage if desired and then put it in a pot. 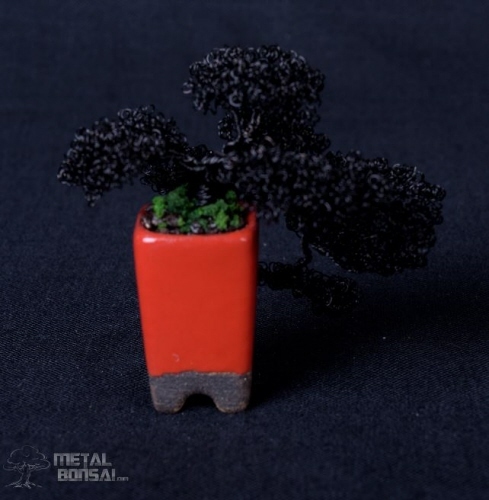 I use mame bonsai pots for the trees and they are fixed in and soil and moss effects added. 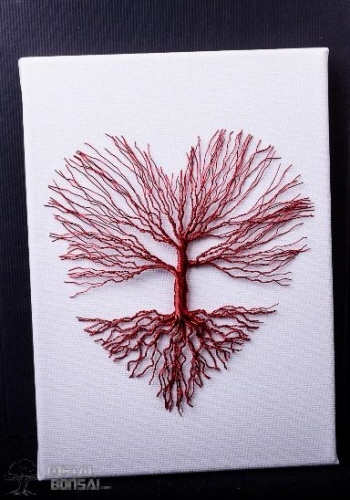 Although I have spent over 30 years on this earth it has only come to my attention the beauty and strength of trees. 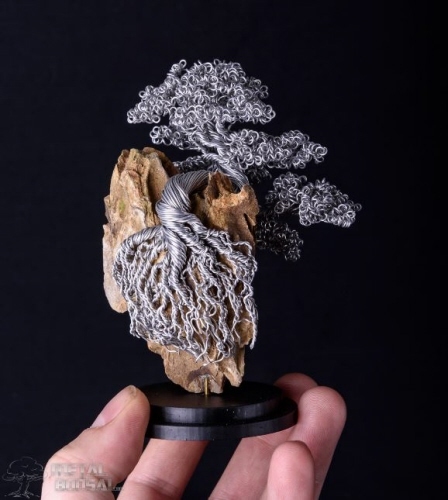 Once awakened to such a thing you realise they are everywhere, gentle giants which we share the planet with. 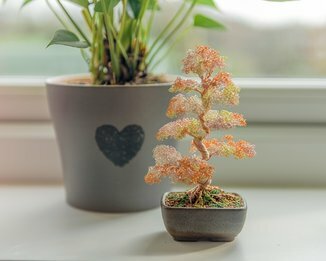 I have always been interested in bonsai but have never been very good at keeping them alive, although I am making more of an effort now in this area.